If you’re interested in beer (who isn’t?) and running (who is? 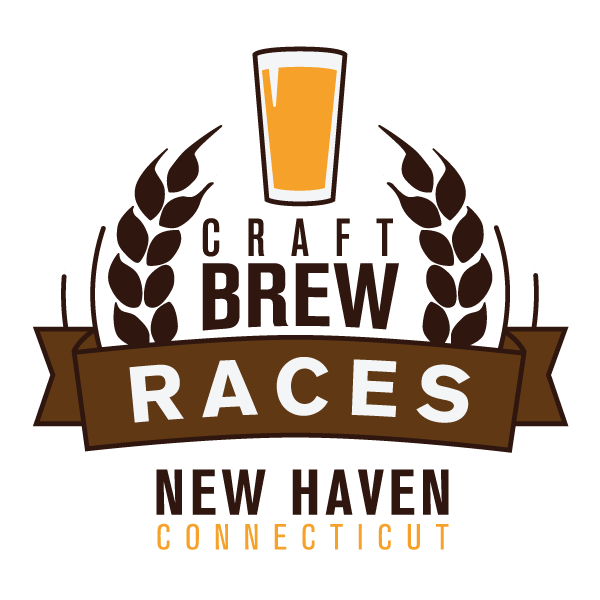 ), then you might want to check out the Craft Brew Races on Saturday, Aug. 1, in New Haven. It will be at Edgewood Park at the corner of West Rock and Whalley avenues. 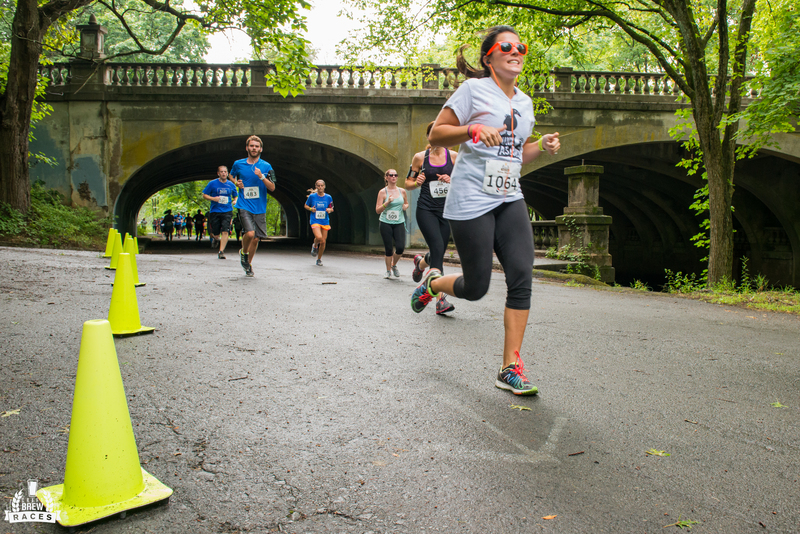 The race starts at noon and the fest runs from 12:30 to 4 p.m.
It’s the second time the 5K road race — followed by a craft beer festival — will occur in The Elm City. Companies such as Samuel Adams, The Traveler Beer Co., and Sketchers sponsor the race/drink series. There are others all around the country, including Austin, Tex. ; Boulder, Colo.; and Newport, RI. “Each Craft Brew Race makes a donation to a local non-profit organization and a portion of the proceeds will be donated to the Westville Village Renaissance Alliance” in New Haven, according to a press release from Gray Matter Marketing, which also sponsors the event. As for beer, the event features more than 45 breweries, 30 of which hail from Connecticut. Some slated to appear include Two Roads, Beer’d, Kent Falls, Stony Creek, Firefly Hollow, New England Brewing, and brewery-to-be, No Worries. There will be food trucks, local vendors, and live music to digest as well, with parking at Southern Connecticut State University, lots 8 and 9 on Farnham Avenue. Registering for the race and festival onsite costs $65. The festival by itself costs $55 at the gate. However, it’s cheaper to buy before July 31. For more information, go to www.craftbrewraces.com/newhaven/. This entry was posted in Beer Snob and tagged New Haven, nonprofit. Bookmark the permalink. ← Among all to choose from, which CT beer should I bring?